You can shop each item by clicking on the images below the video! So you may or may not know this, but my hubby Dylan is pretty stylish. He even has his own blog & Instagram. You should check him out (well I mean not too hard, he’s my husband, hahahaha JK JK just fooling). 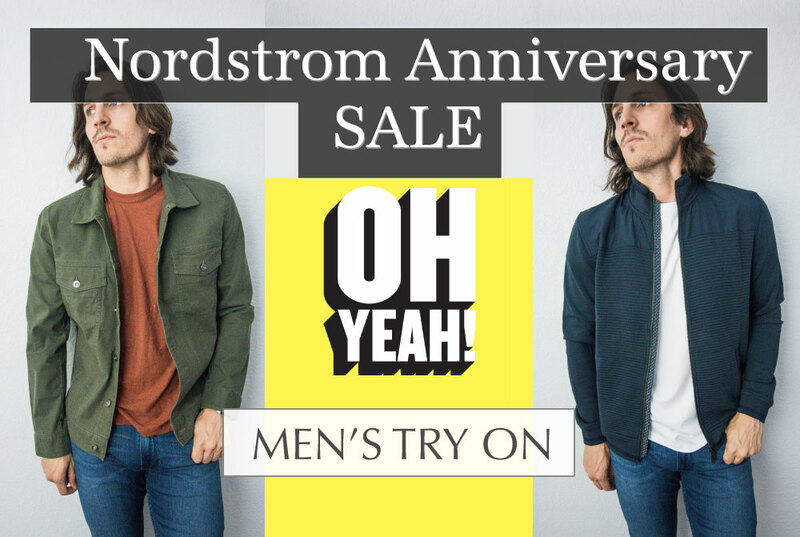 Him and I got together & we filmed a big men’s try on for the 2018 Nordstrom Anniversary Sale! We had so much fun putting it together! 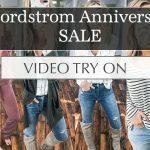 All the shoppable links are in the images below the try on video! 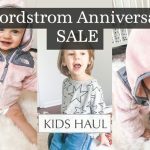 Thanks so much for shopping through our links and letting us be your resource for this year’s 2018 Nordstrom Anniversary Sale! Receive the latest updates from Life By Lee directly in your inbox! 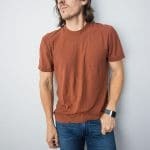 Way Day 2019 Best Deals! Breakfast Meal Prepping: My Egg Muffin Recipe! Zucchini Lasagna Recipe & New Vlog On Youtube! The Fourth Trimester: But a C-Section isn’t part of my birth plan?! The Comfiest Cardigan Ever and Possible Contractions? Why Can't We Just Slow Down and Enjoy Motherhood? My Cozy Cardigan & A Gucci Giveaway! Three Easy Ways To Practice Gratitude & Target Giveaway! 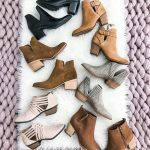 Black and White Cozy Chic & A Giveaway! Soft Cold Shoulder Tee & A Giveaway! Black Friday 2016- The Best Of The Sales! Life After A Miscarriage: I Had A Miscarriage, and I'm OK.
Blogging Schedule: So Bloggers Just Get Free Clothes & Drink Lattes All Day? Does The Rabbit Who Wants To Fall Asleep Book Work On A 6 Month Old ?